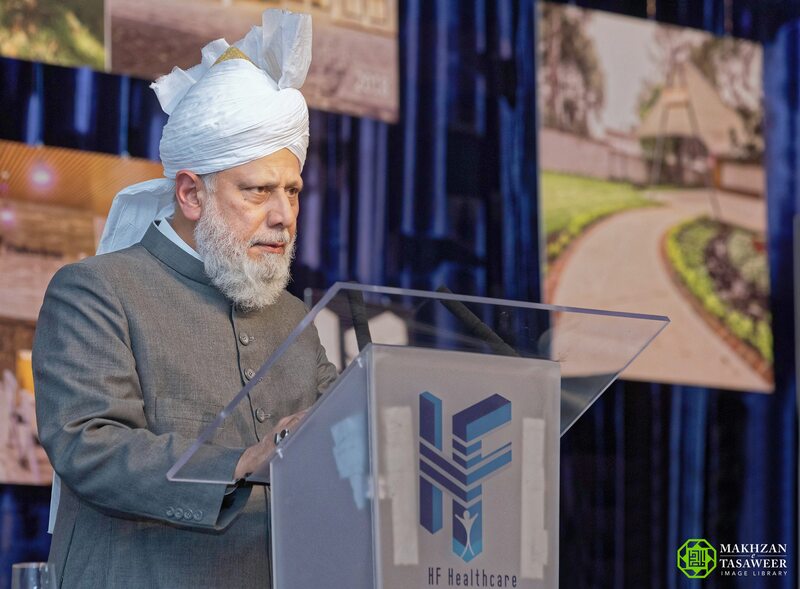 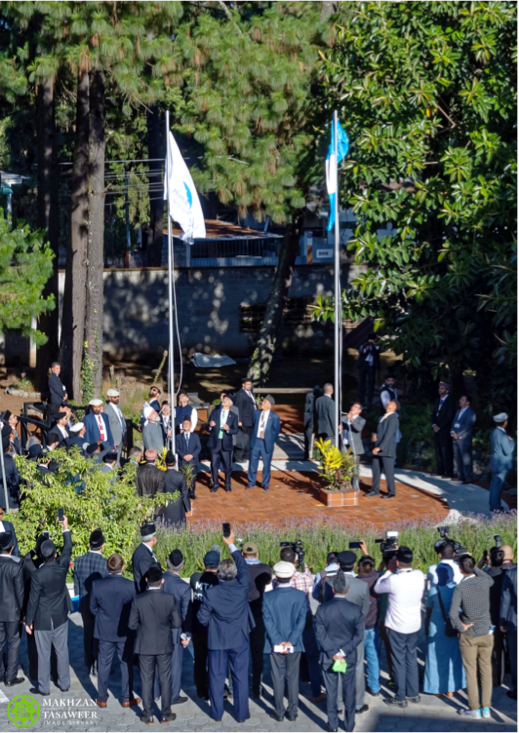 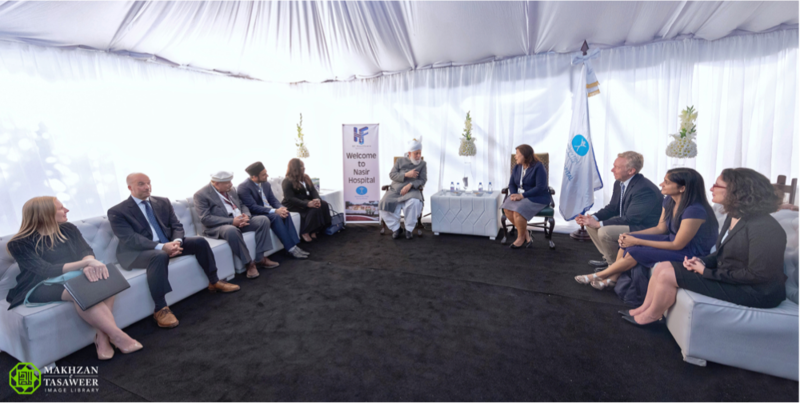 During his address, His Holiness noted that the event marked an ‘extremely significant and landmark occasion’ in the history of the Ahmadiyya Muslim Community as Humanity First launched its first hospital in the Americas. 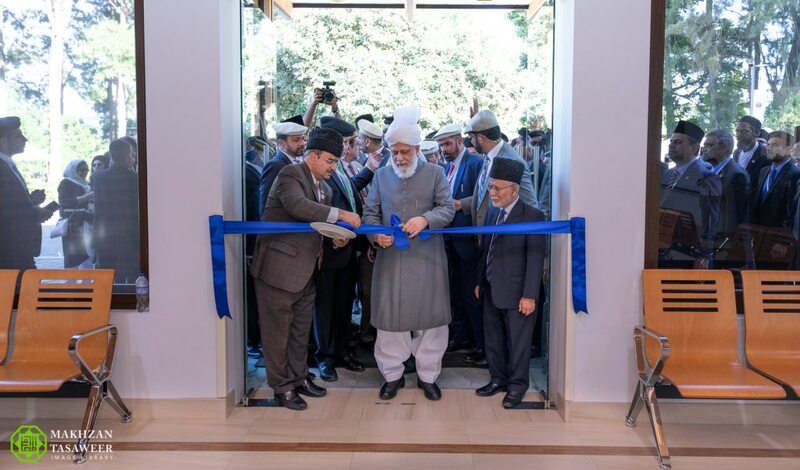 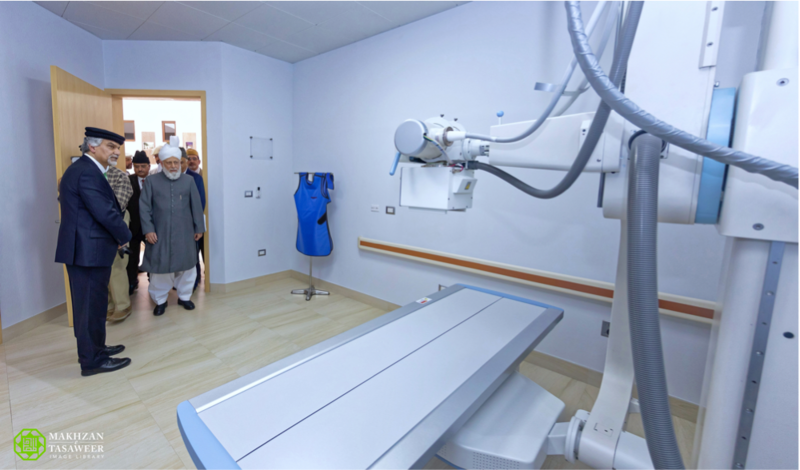 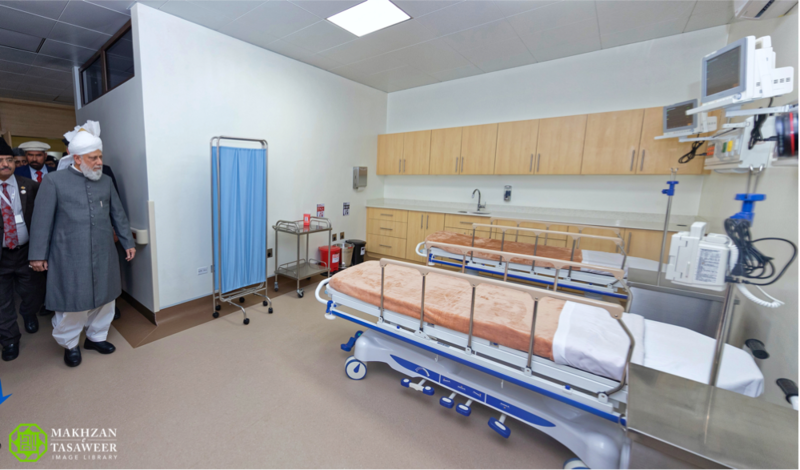 His Holiness said that the Ahmadiyya Muslim Community had always sought to be “on the very front lines of serving humanity”and it was with this spirit that they had built the Nasir Hospital. 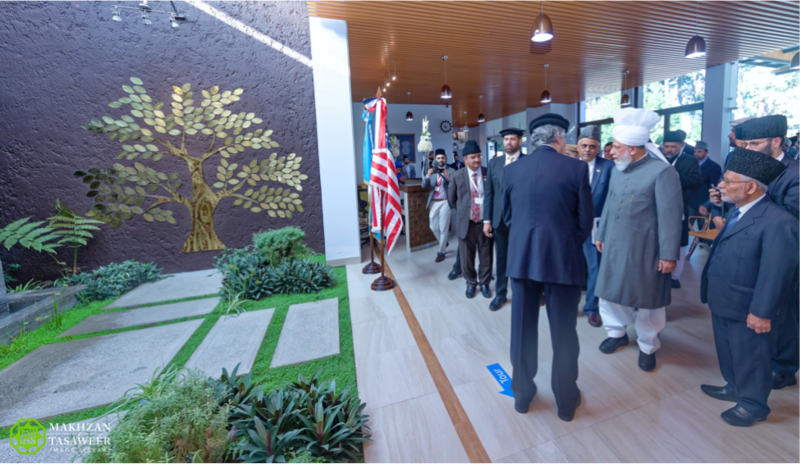 Whatever humanitarian services the Ahmadiyya Muslim Community or Humanity First offered were given irrespective of a person’s religious beliefs, ethnicity or background. 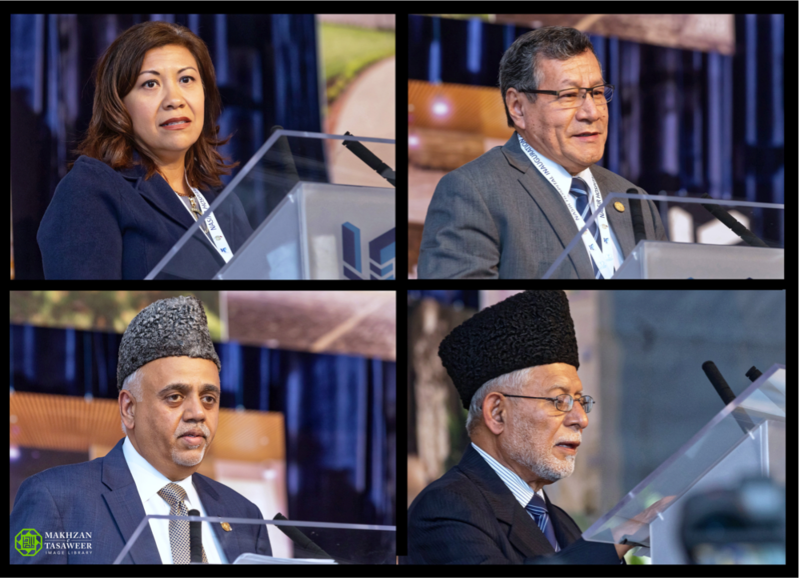 Hazrat Mirza Masroor Ahmad quoted chapter 3 verse 111 of the Holy Quran, which states that a Muslim is one who ‘enjoins what is good and forbids evil’. 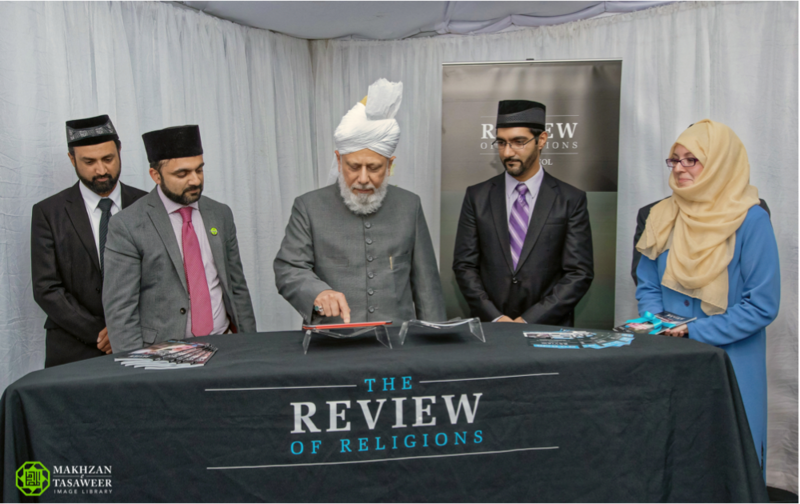 His Holiness quoted further verses of the Holy Quran which instruct Muslims to show kindness and benevolence towards all of God’s creation. 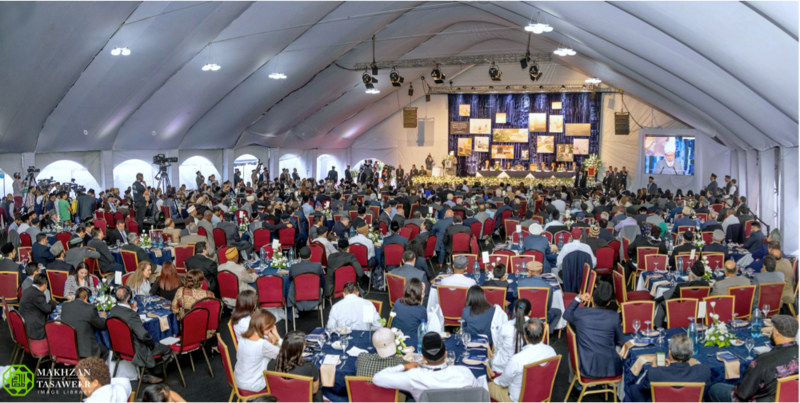 His Holiness went on to speak about the “unparalleled mercy and grace” of the Founder of Islam, the Holy Prophet Muhammad (peace and blessings be upon him). 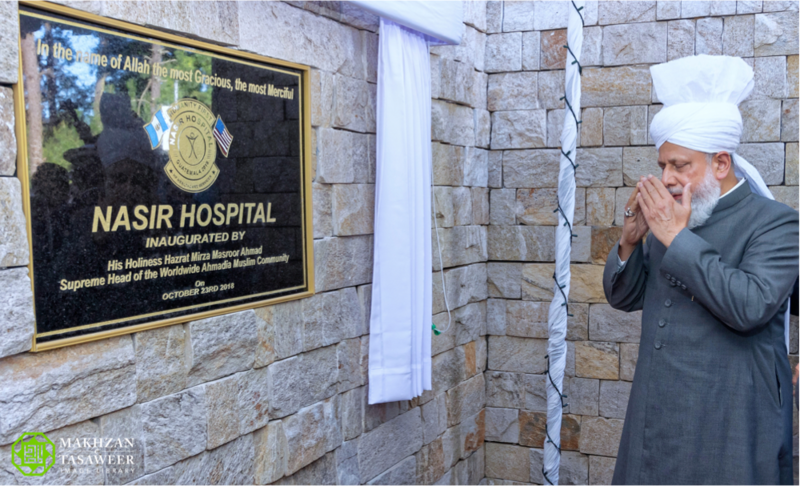 However, His Holiness remarked, that selfishness and a culture of ‘me’ was widely prevalent.